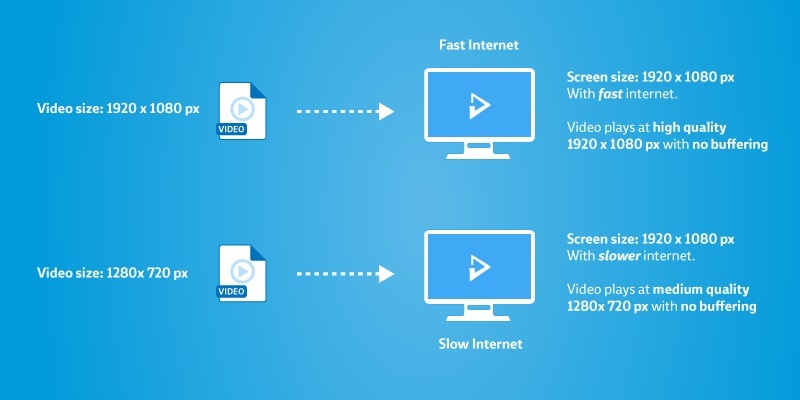 Avoid Video Buffering with Adaptive BitRate | TvStartup Inc.
What is Adaptive streaming? Or more accurately “Adaptive Bit-rate”? Sometimes we are sorry when we ask technical questions because we get our ears filled with answers like “HLS, DASH, codecs” and things that might seem to technical for us to ponder. 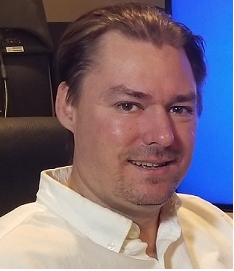 However in this article I am going to try to steer clear of technical terms as much as possible and instead explain the benefits Adaptive streaming and how it can benefit your OTT platform. In a nut shell adaptive bit rate is technology designed to deliver the highest quality video to your viewers with the least amount of video load time or “buffering”. However the best way to describe what adaptive streaming is, is probably to explain what adaptive bit rate is NOT. Namely progressive streaming. 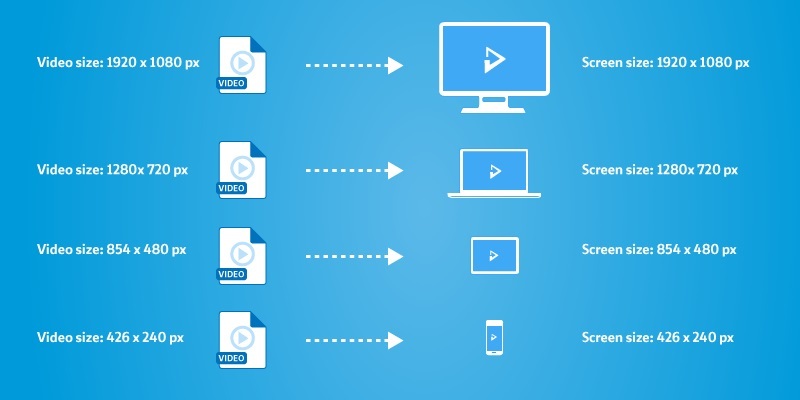 Progressive streaming is when your video files are delivered to your viewers all in the same resolution no matter what device they are using. The device has to stretch or squish the video to make it display properly on the device. However no matter what device is playing the video the video remains the same. In other words if the video is a 720p at bit rate of 4Mbps no matter what device is playing it and no matter what internet connection speed your viewers has, the video remains the same. As you can see from the picture above that the video file remains the same through the journey from the servers to your viewers. There are two main problems with this type of streaming. The first is video quality. A video that is 1280 by 720 will never display correctly on a screen meant for 1920 by 1080. It will be stretched to fit the screen and you will see some pixelation. The next problem is video buffering and this is the main concern because when a video buffers viewers tune out. With progressive streaming nothing can be done to stop the buffering if the connection speed of the viewer is not fast enough to view the video. The video player will keep pausing as it tries to receive the data quick enough to display the video. This is a very common scenario. In this example you can see video resolution is matched to screen size but when a drop in internet speed is detected adaptive bit rate will then send a lower resolution which also is a lower bitrate. As you can see to avoid buffering a lower resolution is sent to the viewer when our servers detect a drop in internet speed. However the real power of adaptive bit rate is that it “adapts”. Meaning that if the connection speed is to improve again it will then send to the viewer a video stream of higher resolution. This ensures that your viewer always has the best quality video with the least amount or zero buffering. In other words it always adapting to the viewers environment to ensure they can continue watching the best quality video their connection speed can handle. If you would like to add adaptive bitrate to your Internet TV network or OTT platform you can do so from your “channel manager” account. If you do not have an account with us yet you can learn more about how to start your own OTT platform or network using our “Channel Manager” by clicking here. 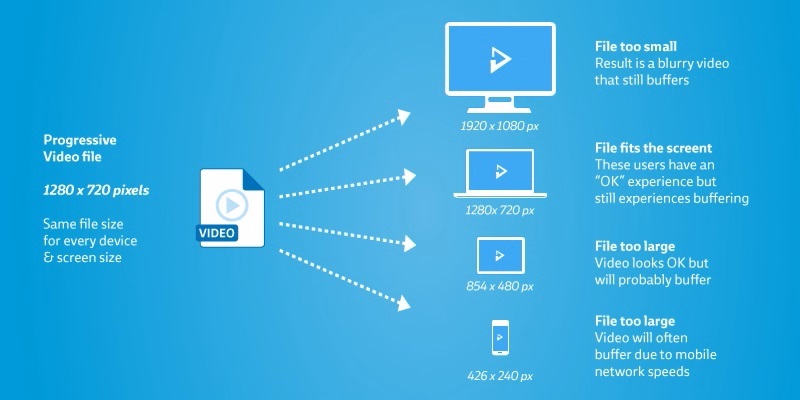 What is a Video CDN? And Why Do I Need One?